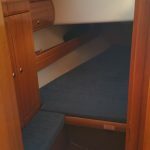 Weekend From £ 650 | sq. 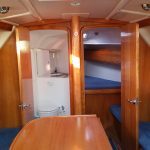 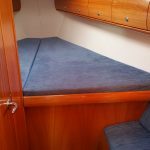 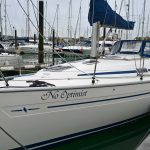 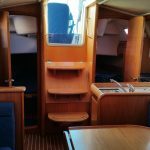 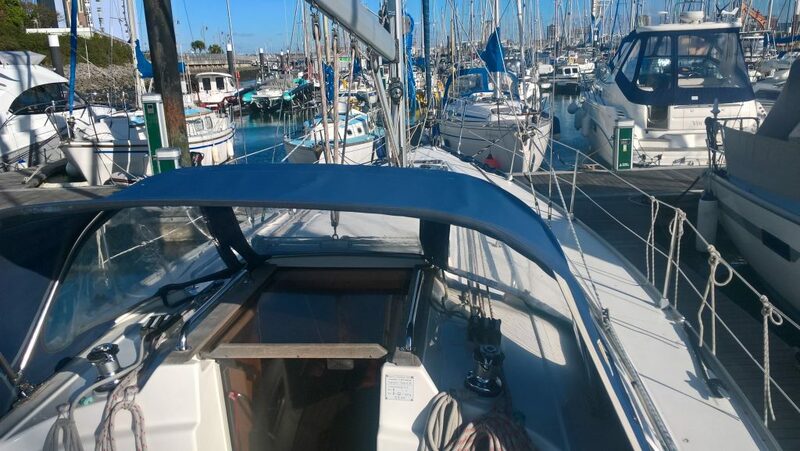 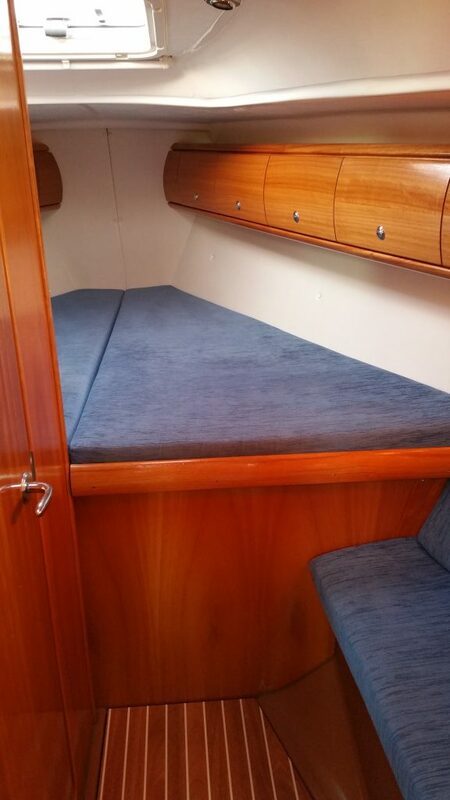 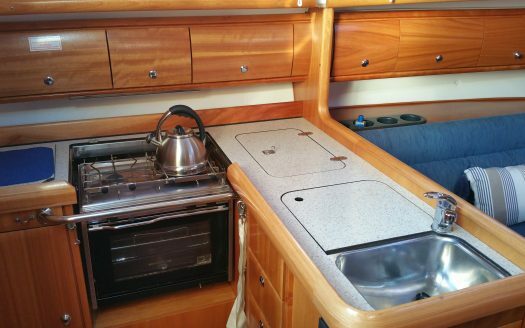 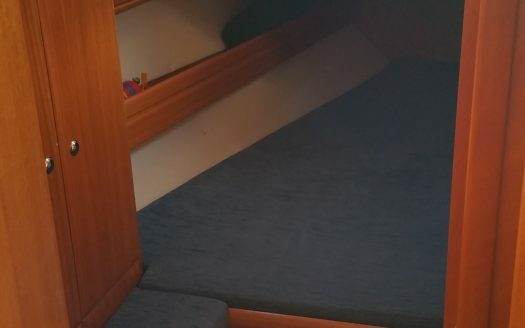 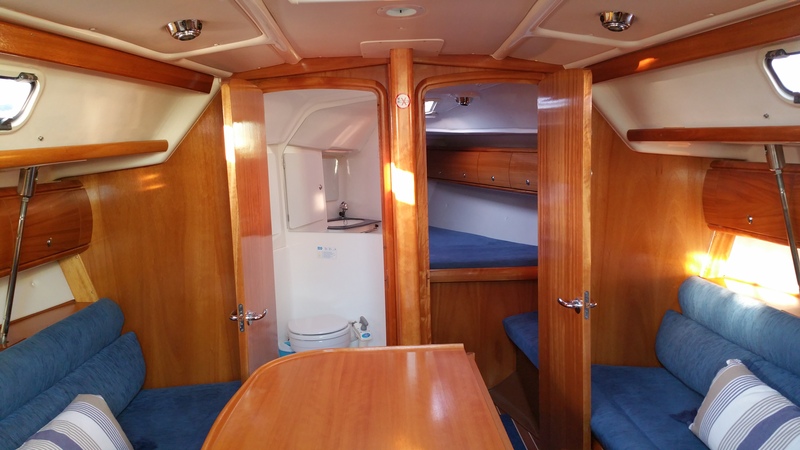 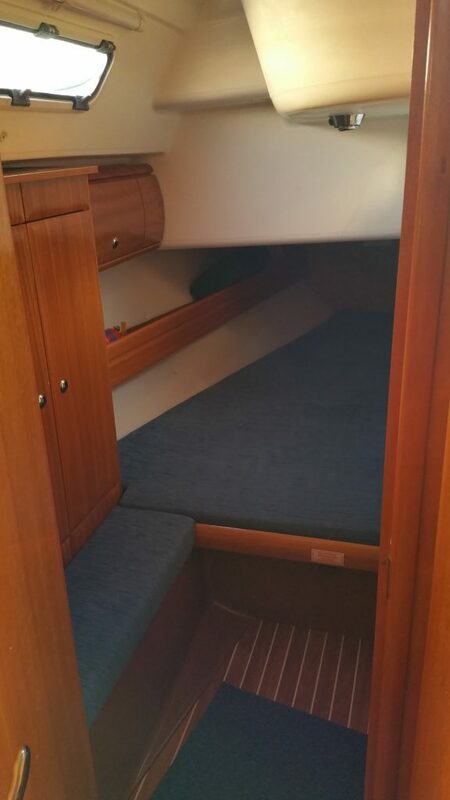 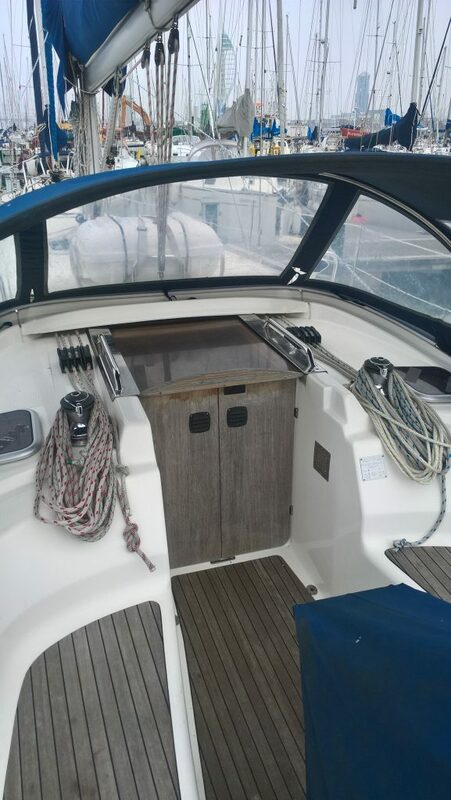 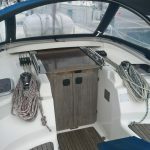 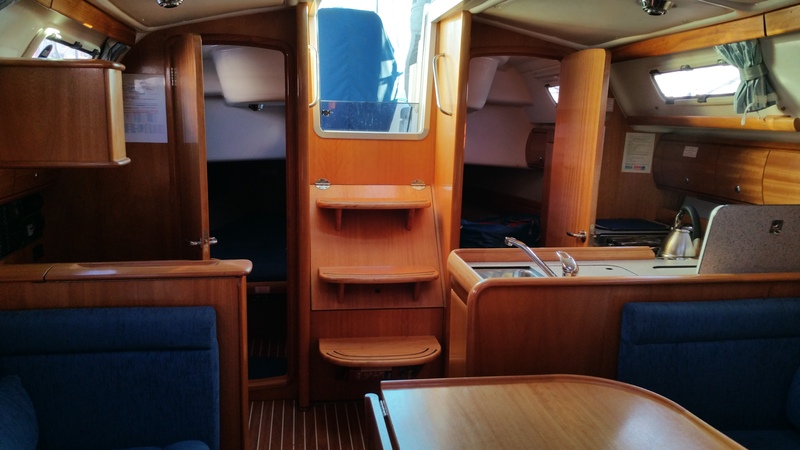 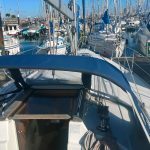 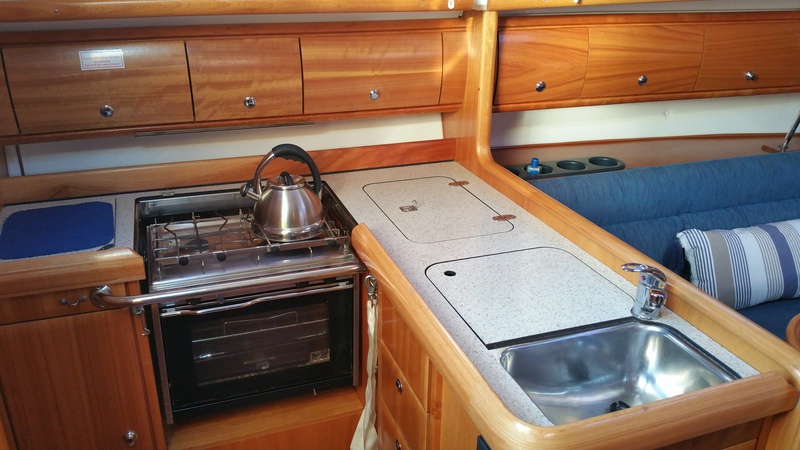 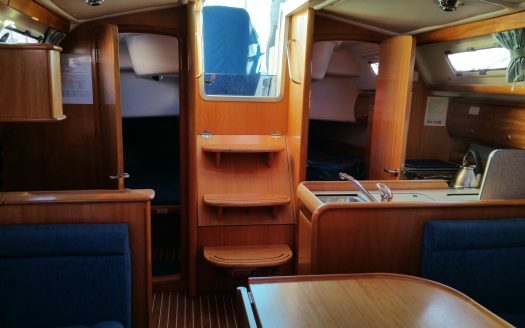 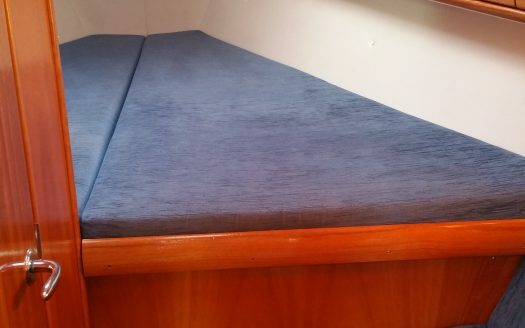 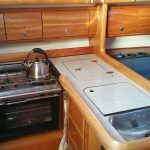 ft.
A very well appointed Bavaria 36 and in immaculate condition inside and out. 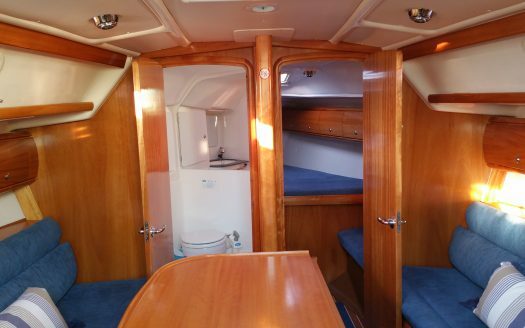 Suitable for weekends with friends, family holidays, and getting away from it all! 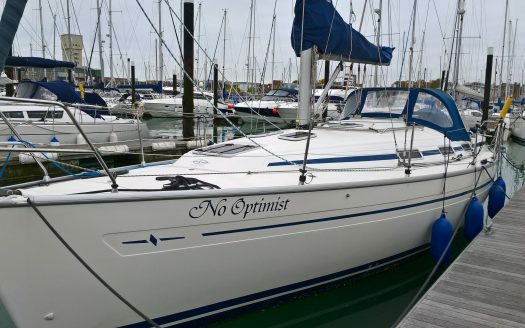 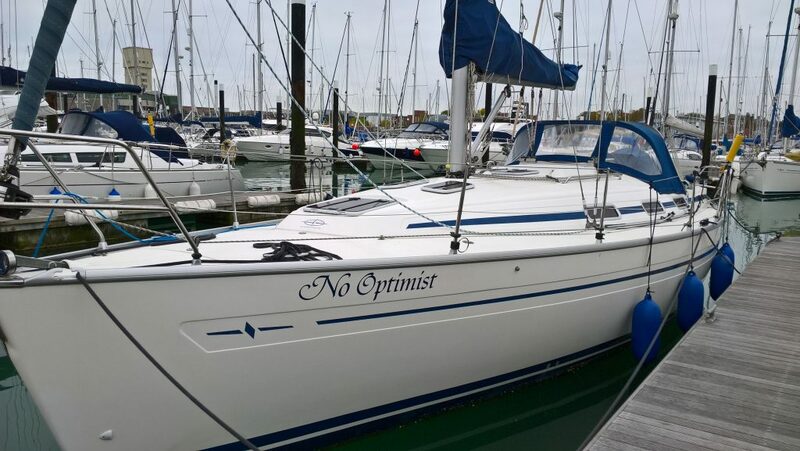 With lines fed back into the cockpit, she is easy to handle and has the expected quality of a Bavaria.